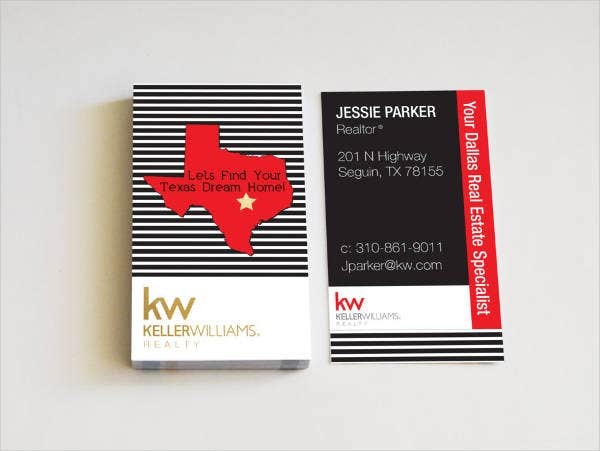 Real estate brokers, also known as realtors, are salespeople who act as agents that coordinate buyers and sellers of land, buildings, or any real estate property. 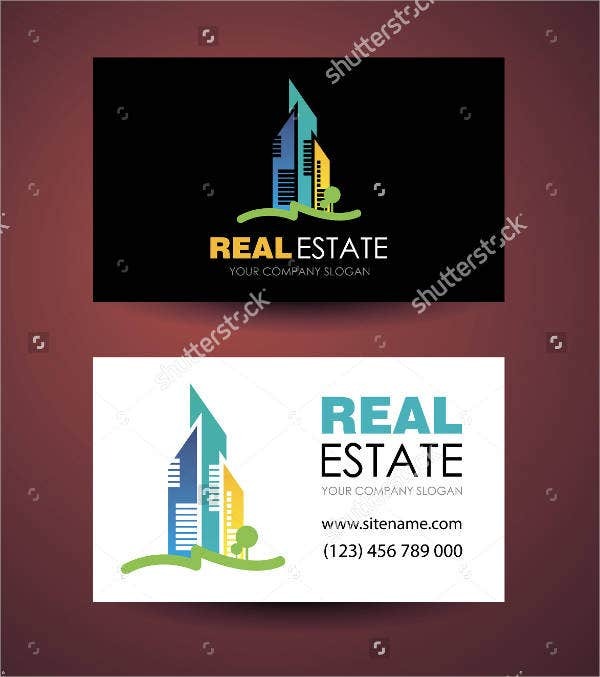 They are responsible in promoting properties to be sold or rented through advertisements as well as arranging a tour with the prospective buyer or lessee around the property. When looking for places to stay for a couple of days, people usually refer to the Internet for information. But for long-term living, they would need to find places with suitable living conditions that will also fit within their budget. And that’s where real estate brokers come in. They can give recommendations based on the information provided to them regarding their client’s preferences and budget limitations. And these agents may be able to reach people through business cards. 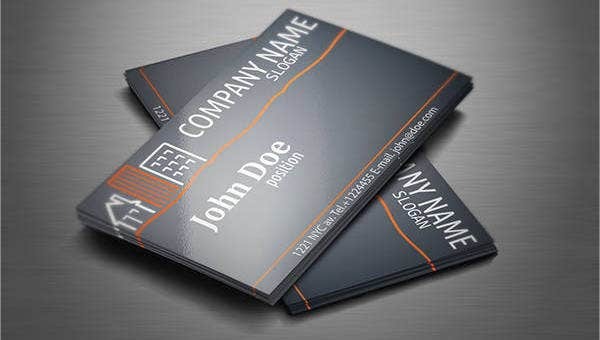 So we have provided them with the Best Business Card templates on our website for them to choose. Many people look for real estate brokers to find good deals in houses for sale and condominiums or apartments for rent. And realtors, on the other hand, look for potential buyers to be able to earn from their chosen profession. 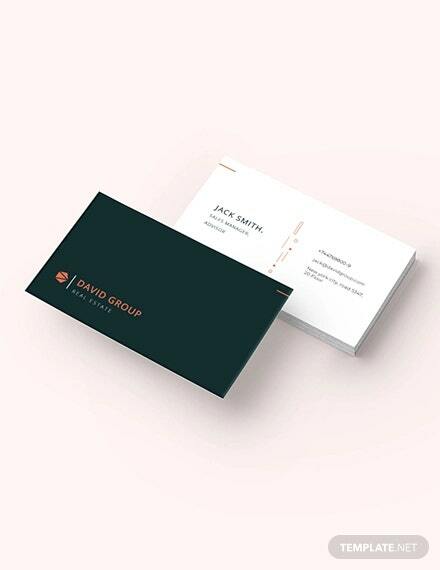 And what better way to make yourself known than giving out business cards. 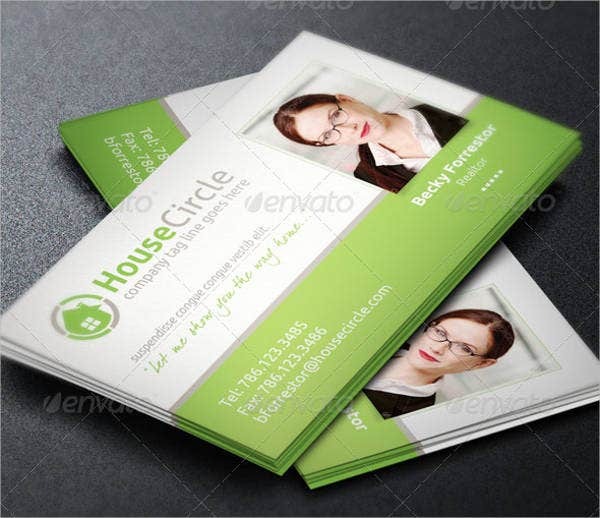 Business cards are tools used by businessmen to make themselves and their business known to the people. 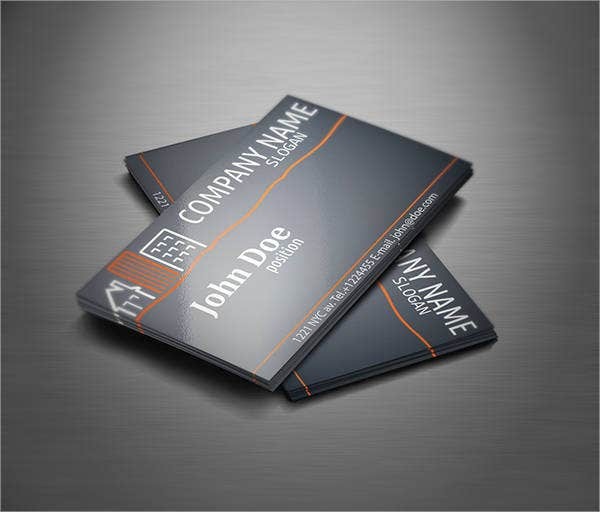 Business cards are either distributed by one person to another, by a company to a person, or vice versa. Oftentimes, companies exchange business cards during mixers. 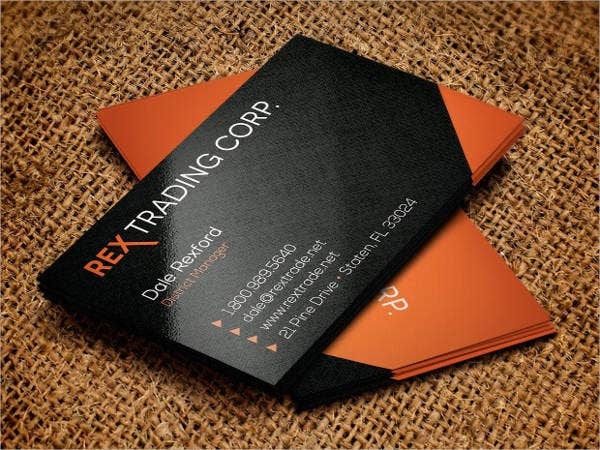 What are the advantages of giving out business cards? 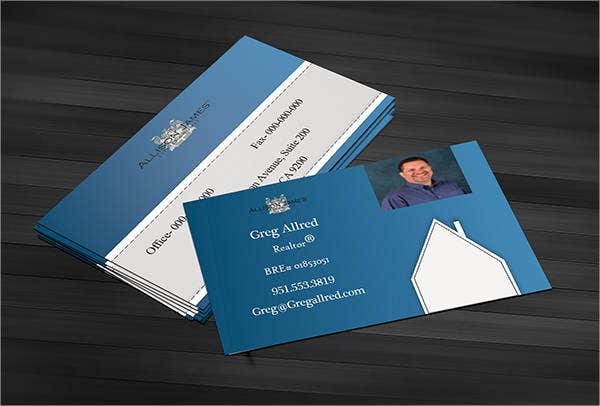 Business cards convey information and details about the real estate broker more effectively than through verbal communication. 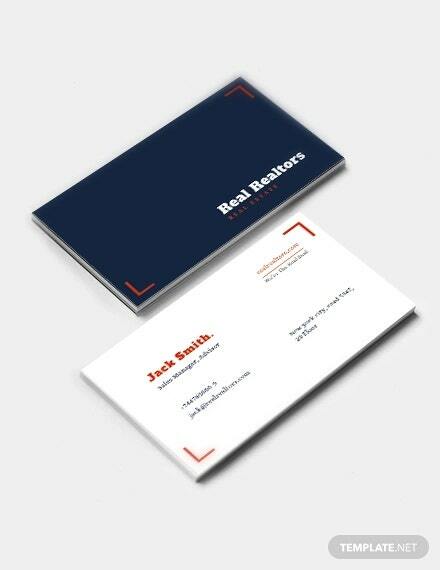 Business cards are cheap and very easy to make (especially when using the templates on our website). 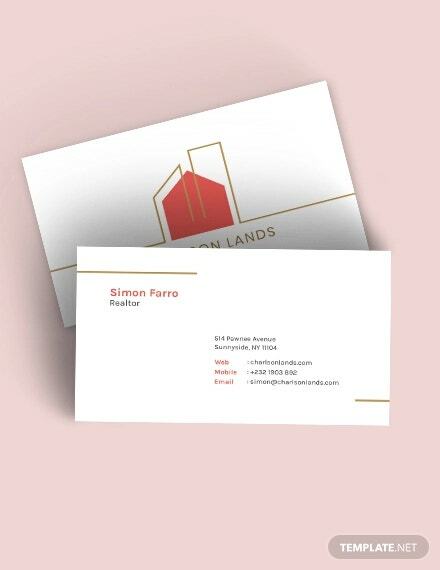 Giving a copy of a business card is more time efficient than having to dictate your complete name and contact number for the other party to take down. 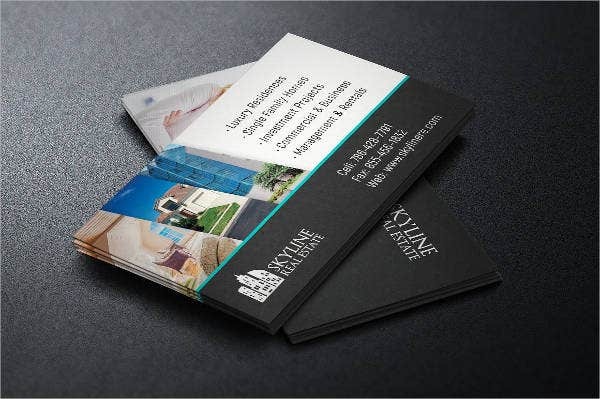 Business cards make the real estate agent look more professional, therefore, giving a positive and trusting first impression. 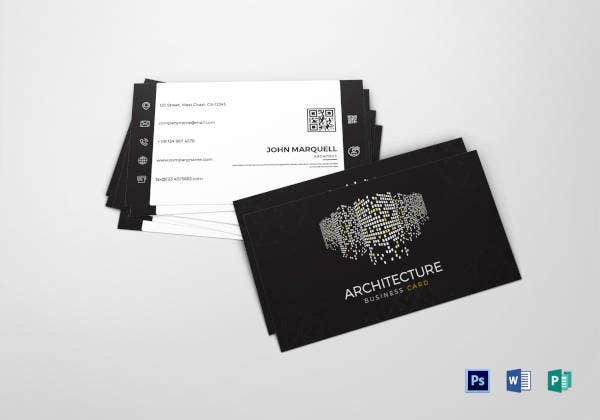 Business cards can initiate a snowball effect, wherein the person with your business card will pass it on to another and so on. 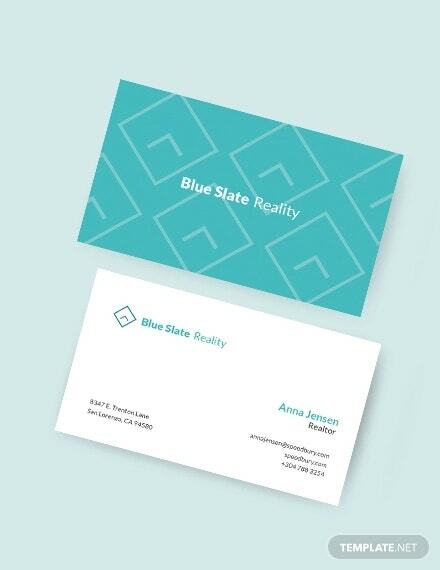 Business cards have been proven effective. 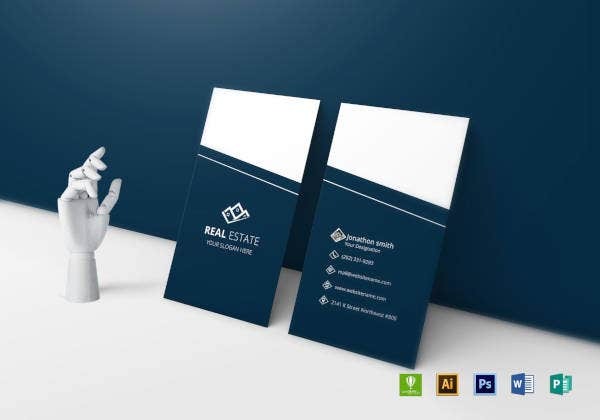 By adding the correct information, you are effectively building your own network of clients, and from then, that could be the beginning of a new venture for you in the form of your own real estate firm. 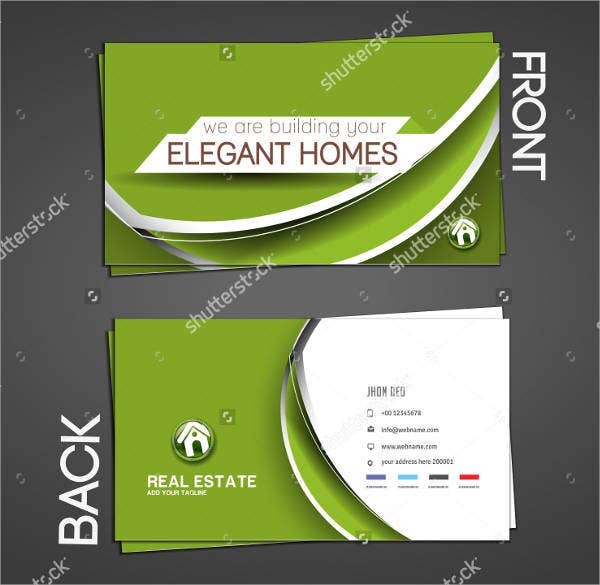 For more templates, you may want to check out Corporate Business Card and Real Estate Business Card samples available from our website. 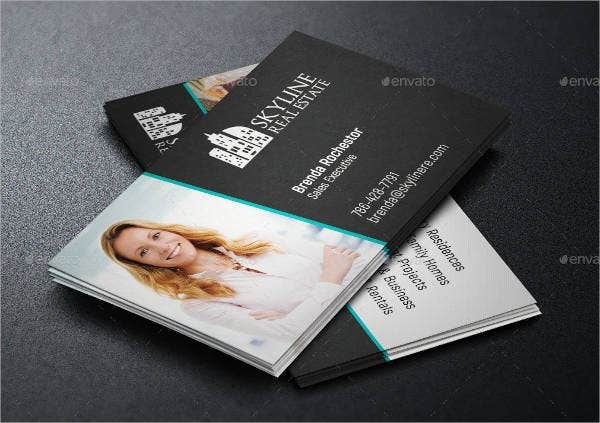 So now that you have an idea on the importance of business cards and the necessary details that it should contain, start making your own business cards using the templates provided on our website. These templates can be downloaded easily in PSD, vector AI, or EPS formats for free, while some may require royalties for a very reasonable fee so you could experience all the features offered in these templates. These templates are also fully editable to give you the freedom in making the necessary customizations that fit your preferences. 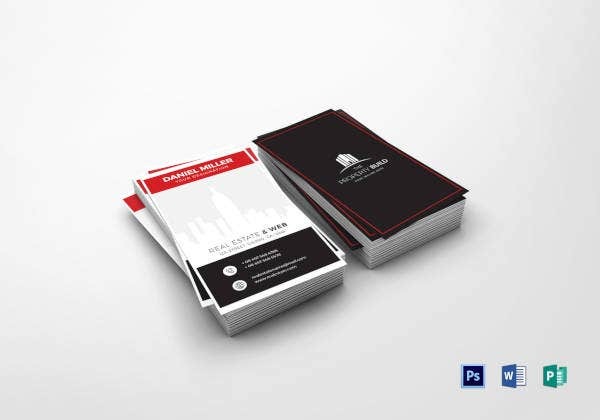 You may also want to check out our collection of Glossy Business Cards. But for templates not found on this page, scroll down to the bottom and check out the related links provided from our website.